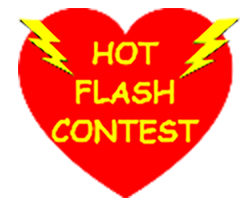 Hot Flash Contest | Marlene Samuels, PH.D. This year’s Hot Flash Contest winners with the recent national conference in Austin, TX. include “Burning Season” by Marlene Samuels.